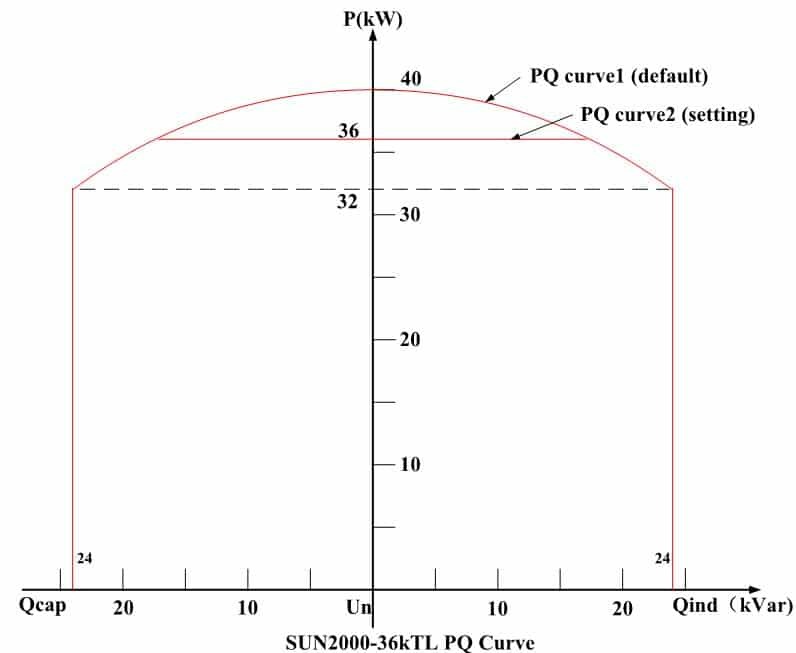 The Huawei SUN2000 36KTL 36.kW 3phase Solar Inverter series of products uses three-level circuit topology, the maximum efficiency up to 98.6%, Photon test result is A+/A+ at both of high irradiation and medium irradiation. 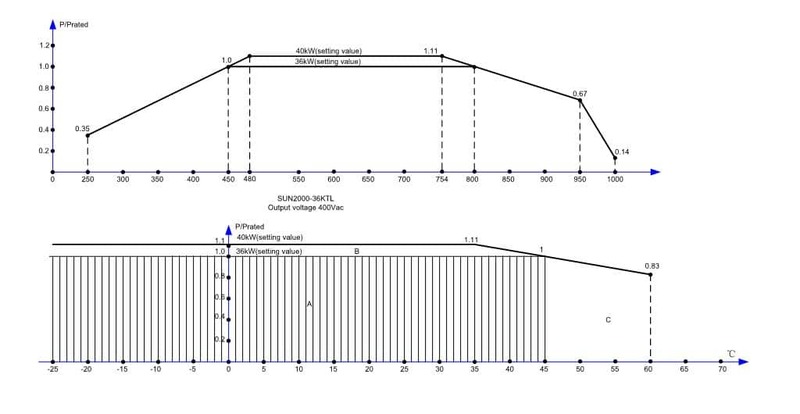 The four MPPT is adaptable and flexible for building roof-top PV plant design to improve system yields. DC&AC lightning protection module integrated and natural cooling effectively improve product reliability. 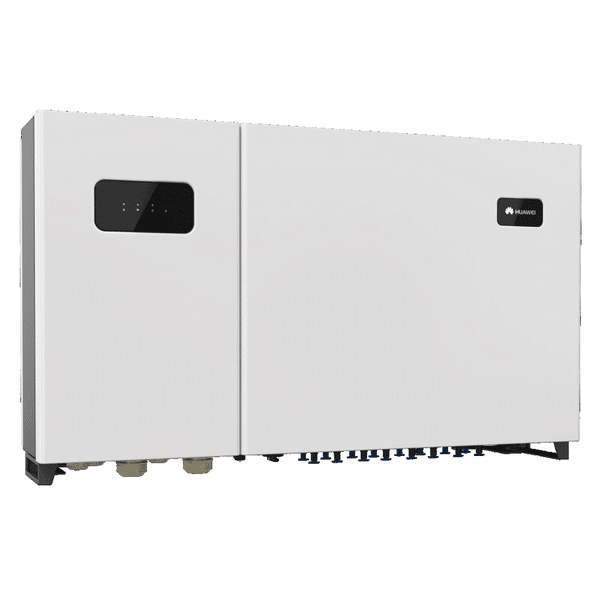 This Huawei SUN2000 36KTL 36.kW 3phase Solar Inverter has good environment adaptability and can be used for various scenarios covering from 36kW to Megawatts, either rooftop or ground mounted power plants.